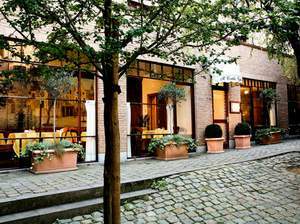 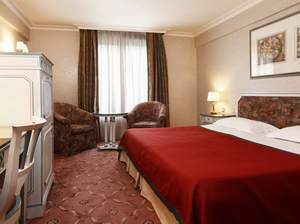 The superior 4-star NH Hotel du Grand Sablon is ideally located in one of the most beautiful squares in the heart of Brussels. 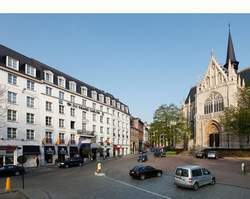 The Sablon district provides a fantastic atmosphere all year round, thanks to the numerous antique shops and art galleries that are located there. 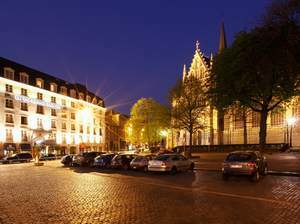 In addition, the world-renowned weekend antique market held at the Place du Grand Sablon is only a short walk away from the hotel. 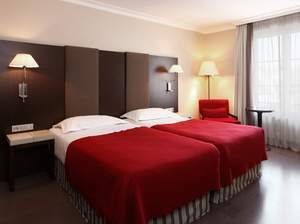 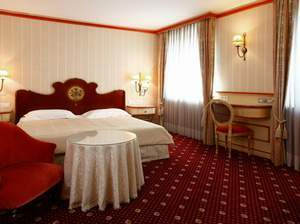 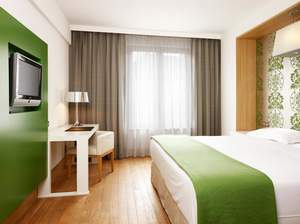 The NH Hotel du Grand Sablon features 193 standard, superior, and deluxe rooms together with a selection of suites and 6 fully equipped meeting rooms that can hold up to 150 people. 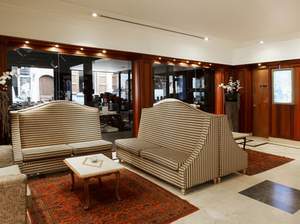 Moreover, the restaurant “Il Cortile” features all sorts of delicious Italian specialties. 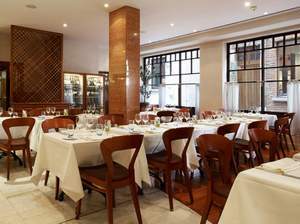 The "Il Cortile" restaurant features an amazing selection of Italian gastronomic specialties. 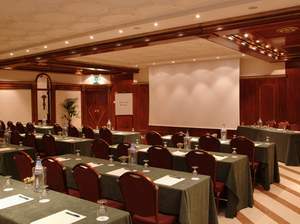 The property can accommodate meetings of up to 150 guests. 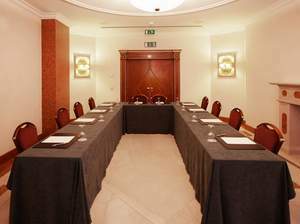 It has 8 fully equipped meeting rooms and suites, all of which are air-conditioned and provide high-tech equipment requirements. 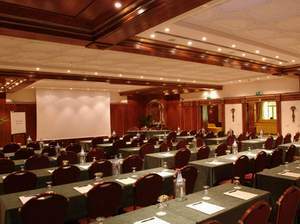 Also, thanks to the classical decoration, they are ideal venues for private receptions, cocktails, celebration dinners or wedding parties.